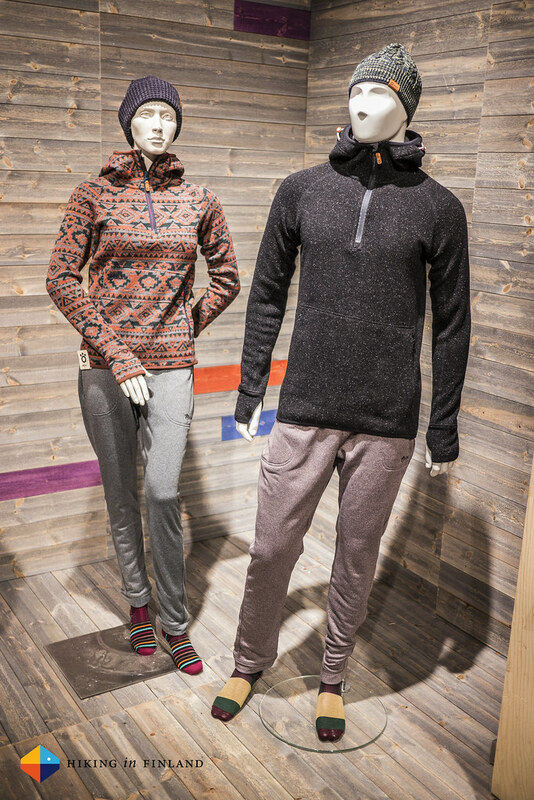 The ISPO is the annual trade fair where outdoor companies present their autumn & winter collections for the coming seasons. 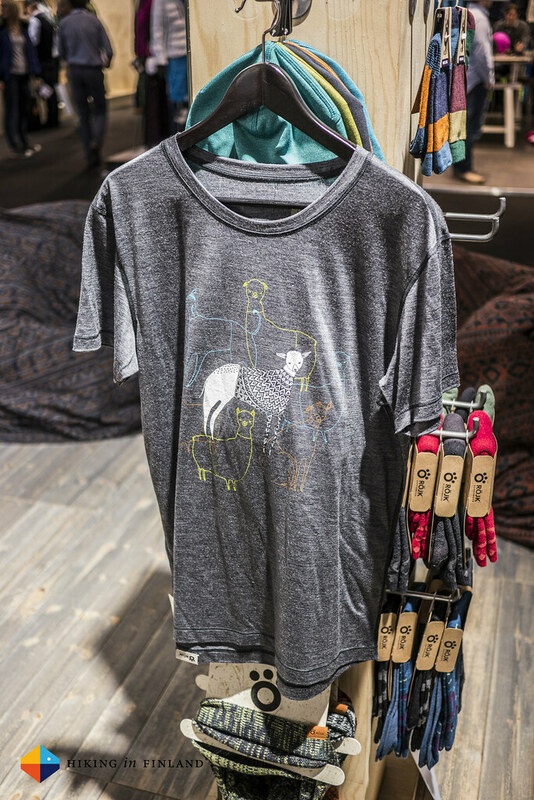 I travelled down to München once again to check out what new kit we can expect next winter and here is the first batch of my finds. 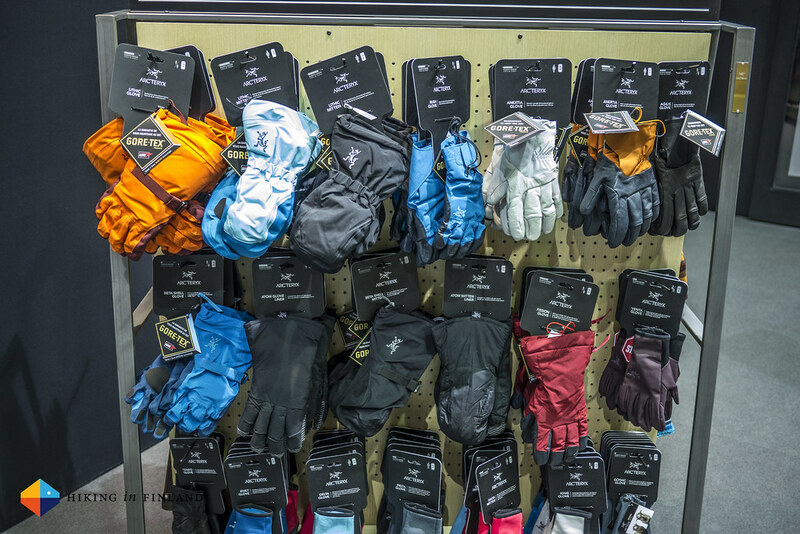 The big news at Arc’teryx is that their glove line has been completely re-designed and like their clothing the gloves now work as a layer system. I tried on the different gloves and really loved them and found them better than the already great Alpha SV Gloves I’m using right now. Most of the new gloves don’t use leather anymore which makes them more flexible and allows for better dexterity, and the liner gloves and shells also can be used completely on their own. For durability the gloves are made from a 3 layer Gore-Tex fabric with TPU laminates on the palm and fingers so that they’re highly abrasion resistant (and waterproof!). 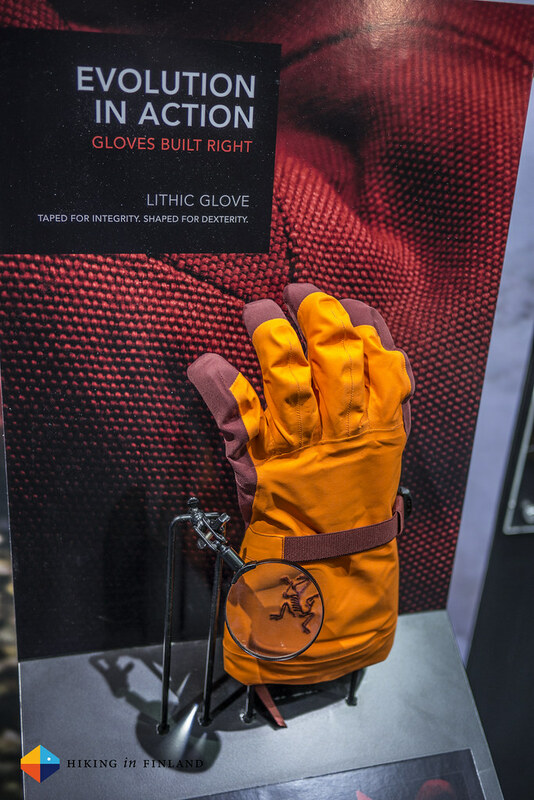 The Beta Shell Glove (110 g in M) & Atom Glove Liner (90 g in M) are for the climbers and mountaineers while the Lithic Glove (an ISPO Gold Award Winner) is an insulated glove for backcountry skiers & snowboarders that uses three kinds of PrimaLoft® synthetic insulation in the construction. Also the Mittens I tried on where fantastic and I imagine if you’re a lot out in really cold winter then these gloves will be high on your list. 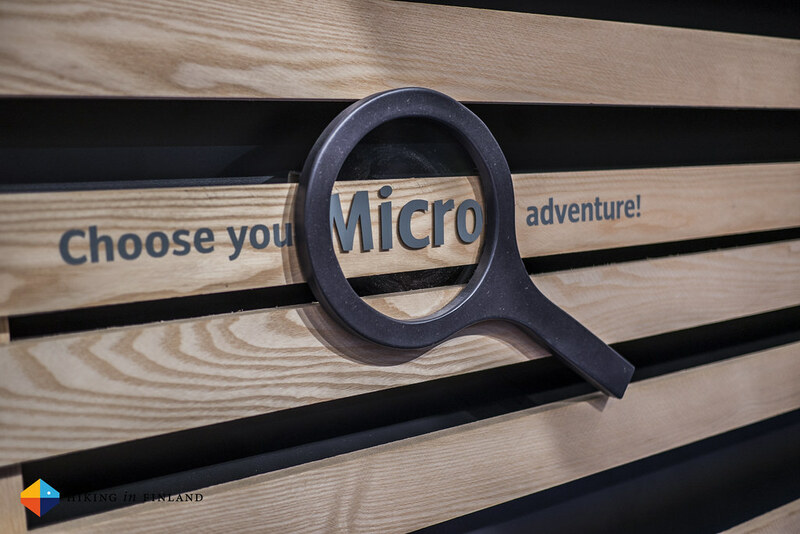 The Canadians also will be using the new Gore-Tex® C-Knit™ fabric in their new Zeta LT Jacket which will weigh in at 335 g for a Men’s Medium and the even lighter Norvan Jacket (215 g in M). 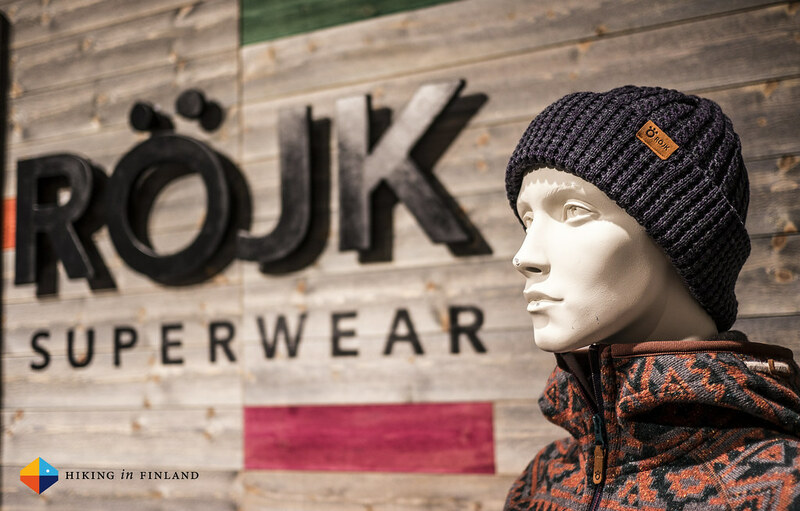 C-Knit from Gore should be ideal for hikers & backpackers as it combines the durable Gore-Tex Pro membrane with an extremely thin, dense & lightweight circular knit backer on the inside. The result makes the jacket much softer next to the skin and also less noisy and stiff. 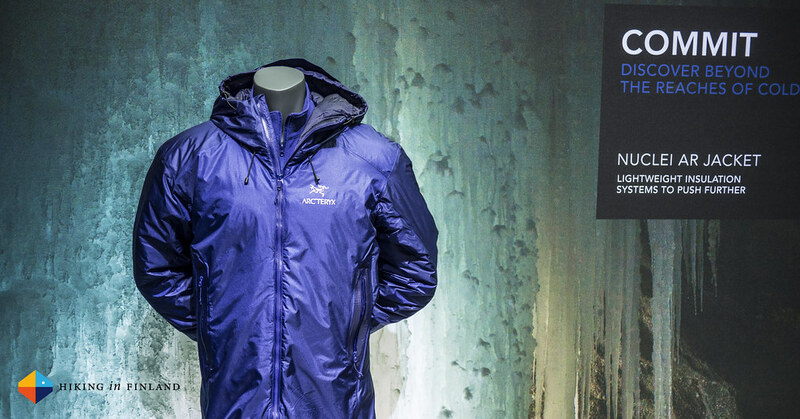 And the new Nuclei AR Jacket (also an ISPO Gold Award Winner) is an all-round belay parka that combines 100 grams/m2 of Coreloft synthetic insulation with a seam taped Windstopper exterior, making it a warm, windproof and water-resistant insulation piece that you can put on when you’re hanging in the middle of a frozen waterfall and are belaying your mate. The Nuclei in Medium will tip the scales at 465 g and set you back 475 €. Lots of good stuff coming from Primus. Winter Gas is now available in stores (and expect a spot review from me this week on it, too) which is good news for winter adventurers. It was announced at the OutDoor 2014 and now helps you to cook, melt snow and boil water in cold temperatures. Seriously good stuff. 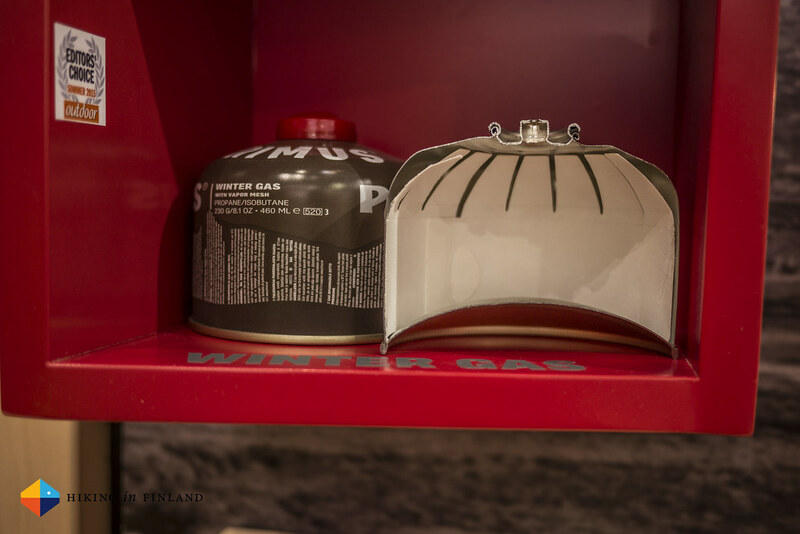 Have you seen my Omnilite Ti with Gas in Winter Video? Do you remember how LOUD the stove was? That’s a thing of the past with the Primus Silencer. 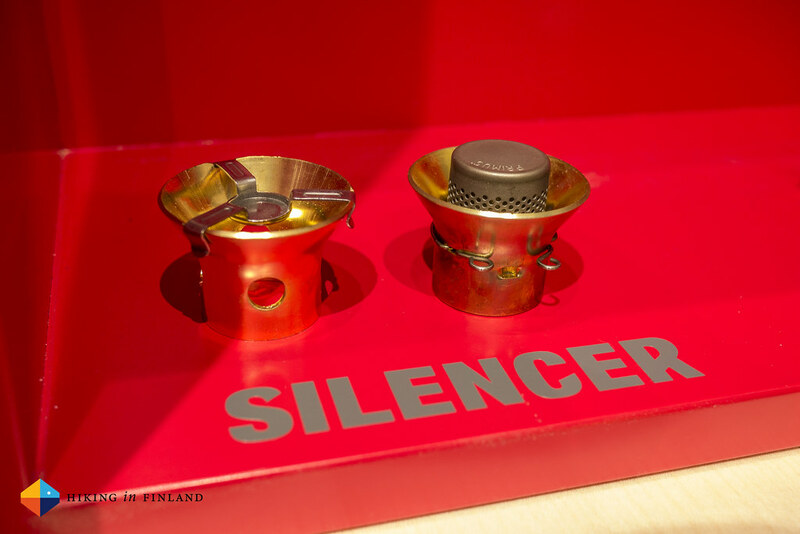 The Silencer is mounted in a few seconds by unscrewing the upper part of the OmniLite Ti burner and replacing it with the Silencer and only adds 17 g to the stove weight but doesn’t reduce fuel efficiency or power output. It is not suitable for diesel, kerosene or jet fuel and will set you back 60 €, but the silence it gives you is well worth that in my opinion. Serious winter backpackers usually take a plate of sort along for their stoves when they’re cooking and melting snow, as stove feet tend to sink into the snow or melt it and two litres of melted snow tipping over in your tent is inconvenient. Enter the Stove Paw Ti, a baseplate that supports stoves when cooking in snow or on other soft, slippery surfaces. The Stove Paw Ti folds super-compact and weighs in at 55 g and is made from Titanium as the name suggests. 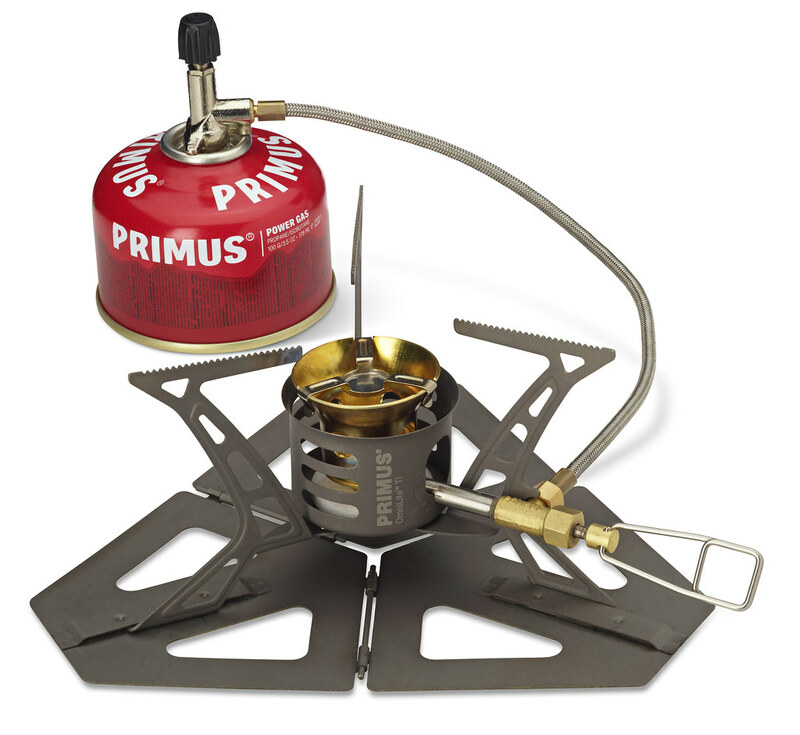 It fits with the Primus’ OmniFuel, MultiFuel, OmniLite Ti, EasyFuel and Express Spider stoves and the different stove’s feet attach quickly and securely to the slots in the plate, making cooking safer and easier. Again a rather simple yet smart accessory that makes your winter adventure a tiny bit more convenient. 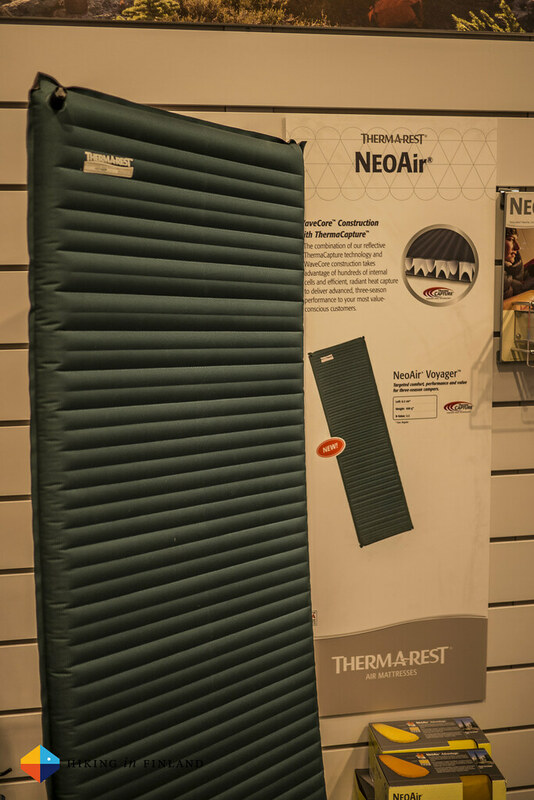 There was only one new item at Therm-A-Rest at the ISPO, and that was their Voyager Mattress. It’s a mattress for the camper as the Regular length model weighs in at 650 g (R-Value 2,2) with a length of 183 cm and a width of 51 cm. The selling argument for the mat is its thickness of 6,3 cm and the WaveCore construction, which will make it a nice, warm camping mat for 3 Season use. 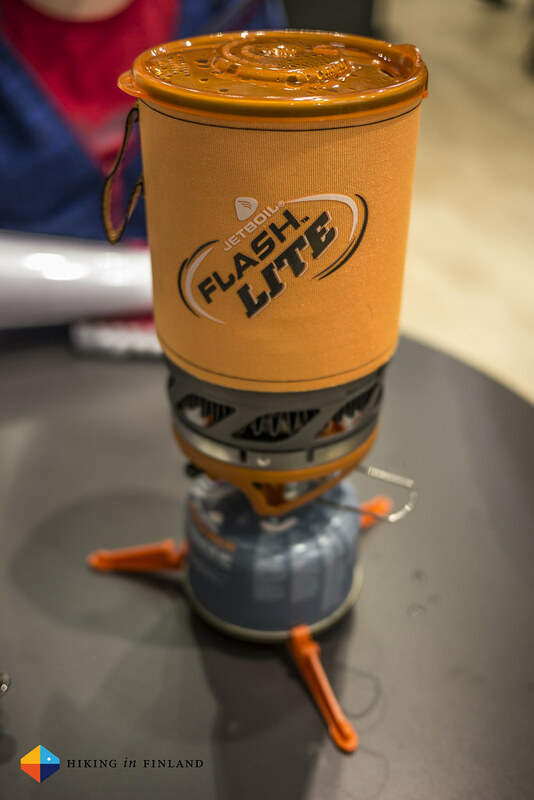 You’ve likely seen some of the pre-ISPO Press Releases about the new Jetboil Flash Lite and I too got the Press Release well before the fair and so knew what was waiting for me. Like usual at Jetboil I asked for 500 ml of cold water and then made the indoor fair test, in which the Flash Lite boiled that half litre in 2:15 minutes to a rolling boil. The whole stove system weighs 312 g and measures 104 mm x 165 mm, with a suggested Retail Price of 100€. It’s a well-constructed little stove that replaces the Sol Ti and like its predecessor you can fit the stove, legs and a 100 g cartridge inside of the pot. Unlike the Sol Ti it shouldn’t have any problems with the flux ring and bottom of the pot dissolving as everything is made from aluminium. 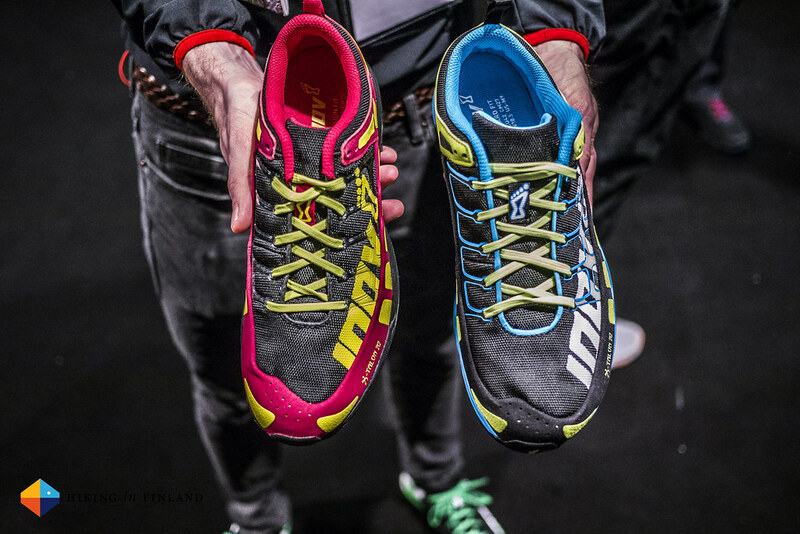 inov-8 had several ISPO Winners in their line-up but the best news for the backpacking inov-8 community is that their much-loved X-Talon 212 will come in 2015 besides the good old Regular version also in a Version with a Wide Toebox called Standard Fit. Both have the great close-fitting heel which locks the shoe into position but the wide toebox allows your toes to splay, which probably will make this already popular shoe even more, yeps, popular. 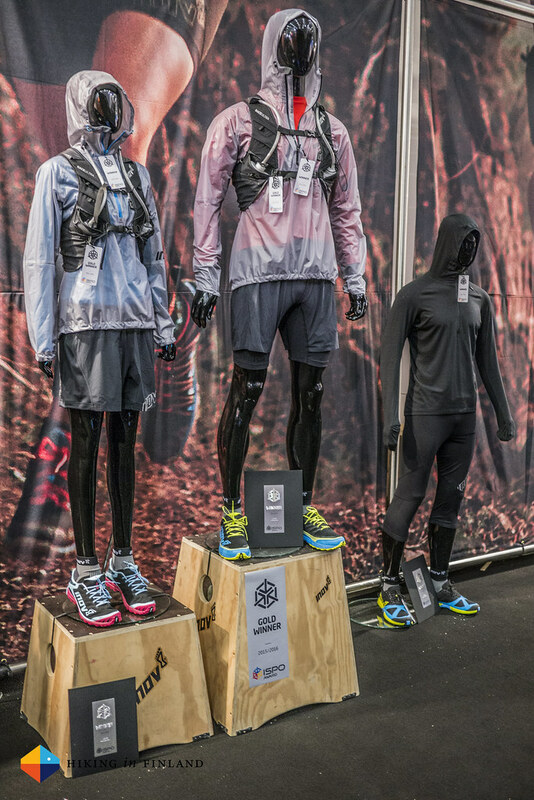 New in the inov-8 Line-Up is the TerraClaw family. 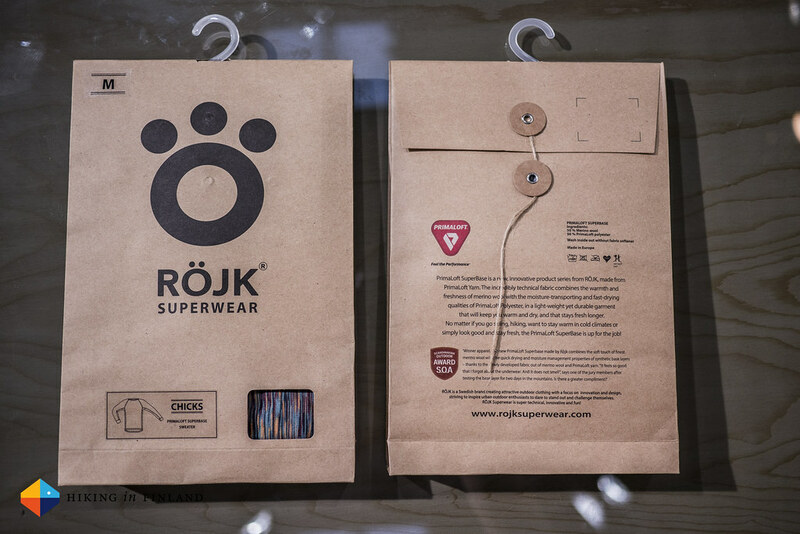 It comes in 220 and 250 g versions (per shoe) for Men and Women (left & right on the above photo). The TerraClaw 220 is the stripped-down version for super-fast racing, while the TerraClaw 250 adds more protection and comfort and I reckon this could be a good ultralight backpacking shoe. 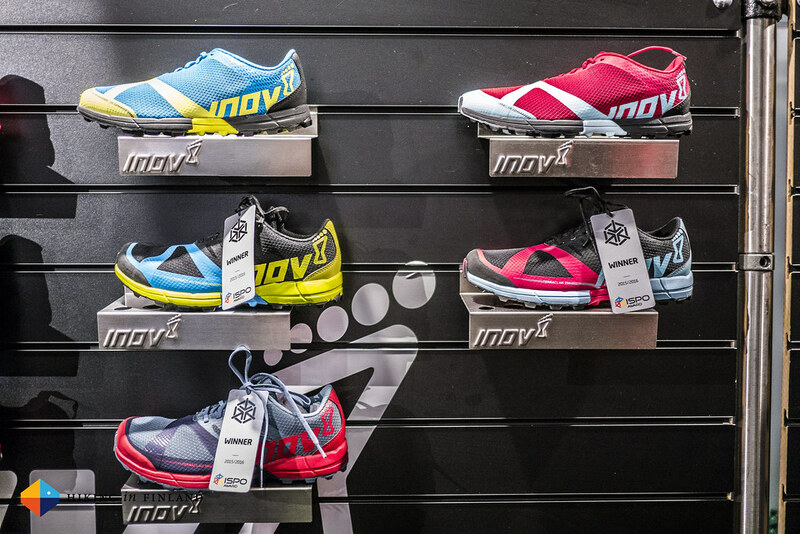 inov-8 sees these shoes as their most versatile yet which should perform well on loose, rocky trails as well as hard-packed paths. 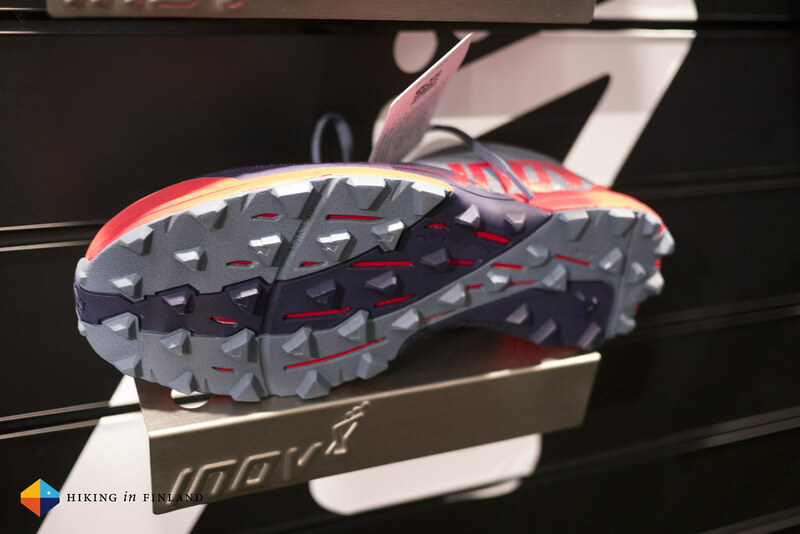 It’s an ISPO Award winner and the judges valued the Multi-Directional Lugs which provide traction when climbing, descending and contouring alike. The Dual-C™ Outsole uses two types of sticky rubber - the darker one is more durable and is in areas of high wear while the lighter rubber maximizes grip. Then there’s the garments. 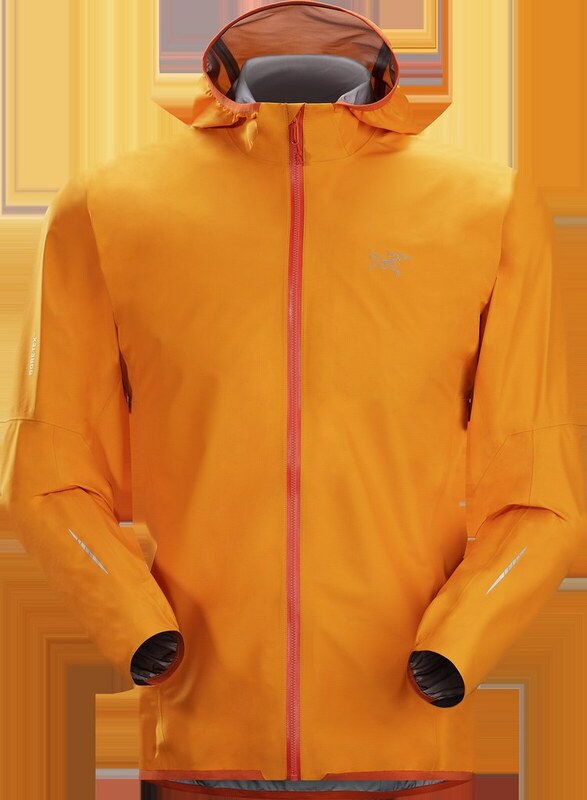 High on the list for Ultralight backpackers and Ultra Racers alike will be the Race Ultra Shell, a 125 g shell anorak that has a 10.000 mm hydrostatic head (the minimum requirement for many Ultra races nowadays), taped seams, a long venting zipper and the material is also breathable. 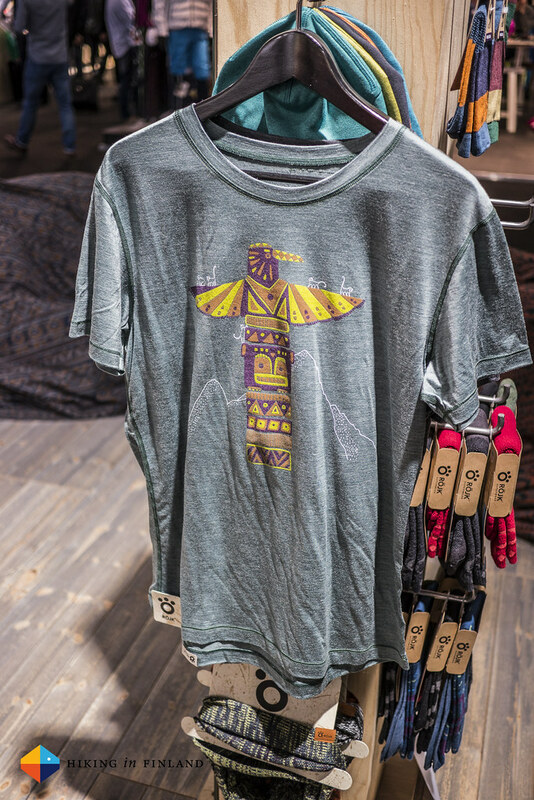 The fabric is transparent so that race numbers can be seen underneath it and the fabric is stretchy, and best of all: When not needed it packs to the size of an orange. There’s a Race Ultra Pants, too, which tips the scales at 95 g and probably packs down o the size of an apple. 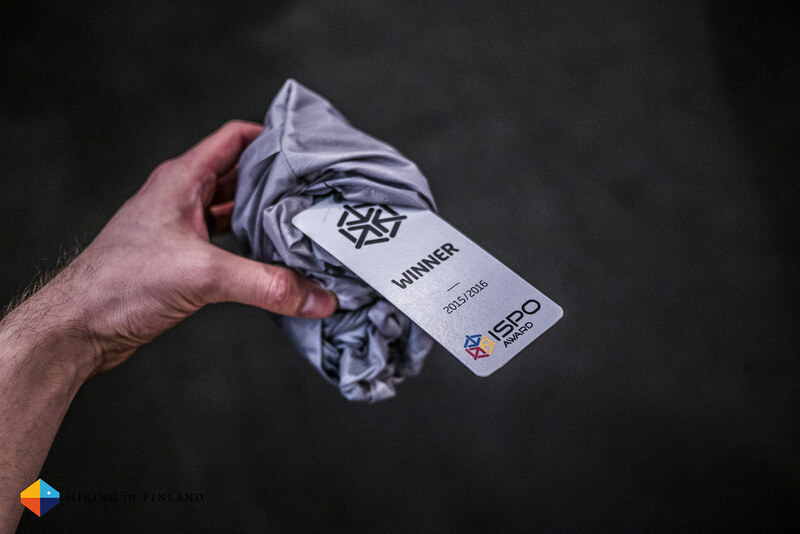 The Race Elite Merino LSZ (yeps, also an ISPO Award Winner =) is a 263 g Merino wool hoody that uses a lighter fabric in the back and under the arms while at the fron there’s a heavier Merino wool. It has a close fitting hood and built in hand mitts (yes, REAL mitts) that fold into the cuffs when not needed. 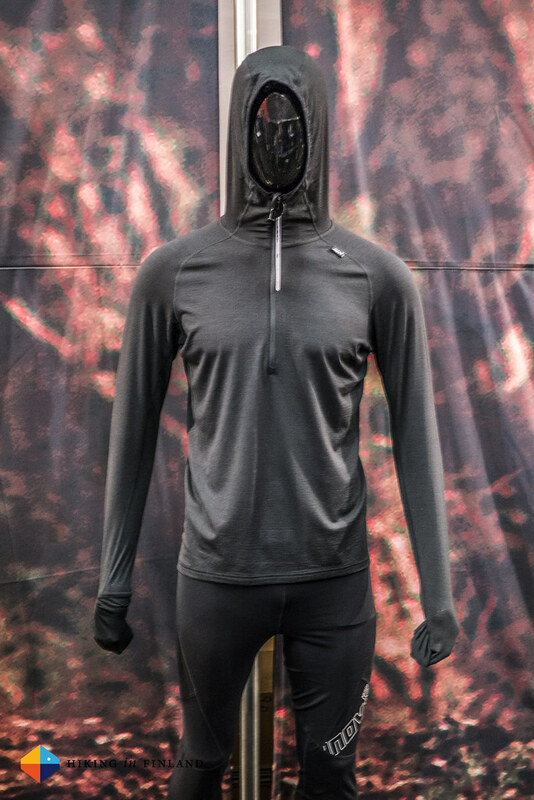 Add in a long zipper for venting and you got a new Merino hoody on the block which should delight not just trailrunners! 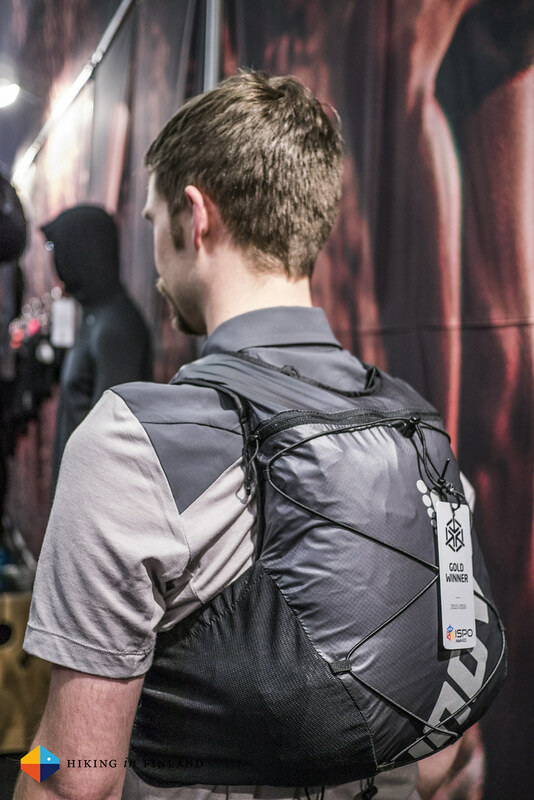 And finally there was the RaceUltra 10 backpack, an ISPO Gold Award Winner, which also has a little 5 l sibling. I tried this pack on, jumped around like a rubber ball and concluded my indoor test that the zero bounce claim holds true. The pack has several hydration options and ten pockets, which makes it a good choice for 100 miles and longer Ultras where you need to carry more mandatory kit and food. Both packs come with two 500 ml soft flasks with tubes and there’s a compartment for your hydration bladder, too. Liked this? The please share the article amongst your friends, fans & followers on Facebook, Twitter and Google+! Check back on Thursday for Batch II!